OrderPaperToday – There are 109 senators representing all the senatorial districts in the country. 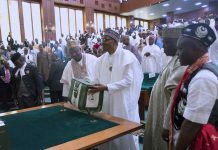 For the February 16th elections, some incumbent senators got the return tickets of their parties; some sitting and former governors got party tickets; while 10 House of Representatives members are also in the race to the upper chamber. This latter category are in some sort of graduating class. Madaki who represents Dala Federal constituency of Kano state, recently decamped from the All Progressive Congress (APC) to the People’s Democratic Party (PDP) alongside his political mentor, Musa Kwankwaso, incumbent senator and former governor of the state. On the floor, he is very vocal in pursuing political causes especially along the divides between the Ganduje and Kwankwasiyya movements in Kano state. 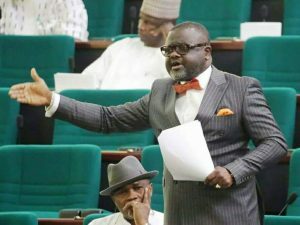 While still in the ruling party, Madaki moved a motion of privilege slamming President Donald Trump of the US for his comment on Benue killings in 2018. 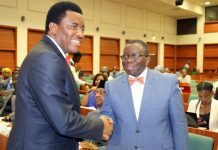 He also sponsored bills such as Communication (Reducing incidence of unsolicited calls and text) bill which is at awaiting committee report stage and insurance act (amendment bill) which is at first reading. Madaki is the PDP Senatorial candidate for Kano central, as he will slug it with the former governor of the State, Ibrahim Shekarau (APC) in the elections. 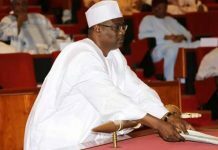 Mr. Zakari Mohammed is decampee from the ruling APC to the PDP, and a staunch lackey of the Senate President, Bukola Saraki. 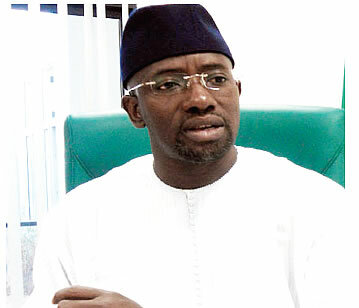 Zakari contested for the governorship ticket of PDP in Kwara State, but withdrew barely 24 hours to the election for a colleague in the House, Rasak Atunwa, who eventually emerged. 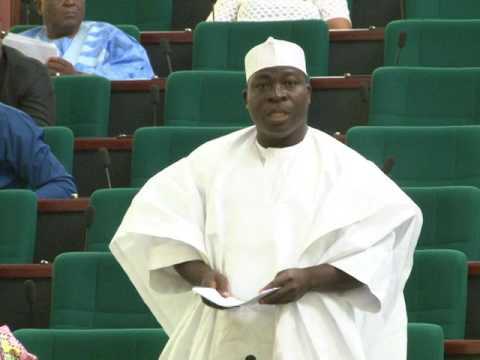 He is the chairman, House Committee on Basic Education and Services and has sponsored a couple of bills including the Maintenance Order Act (Repeal) 2015 and the National Library Act (amendment) bill. 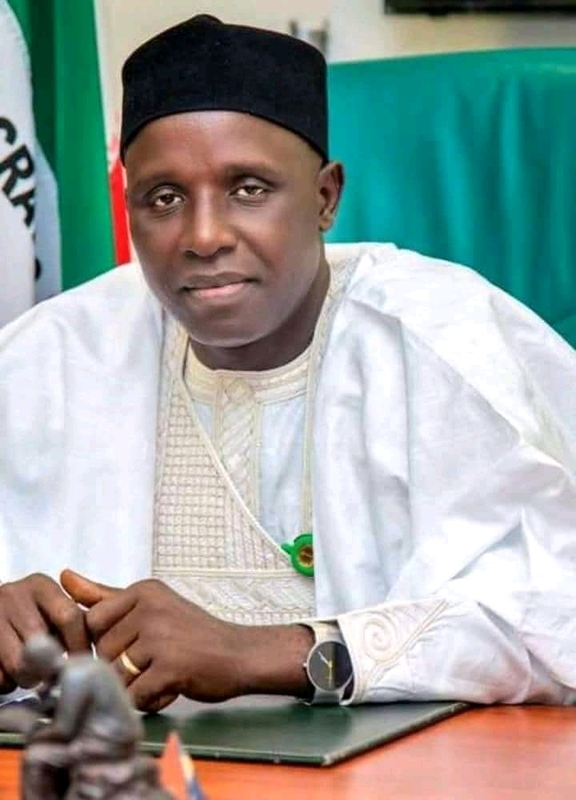 He is contesting for the Kwara North Senatorial district, to replace former Governor Shabba Lafiaji who is not contesting after losing the governorship primary to Atunwa. Apiafi represents Abua/Odual/Ahoada East Federal Constituency of Rivers State. The former banker turned lawmaker has been in the House since 2007. 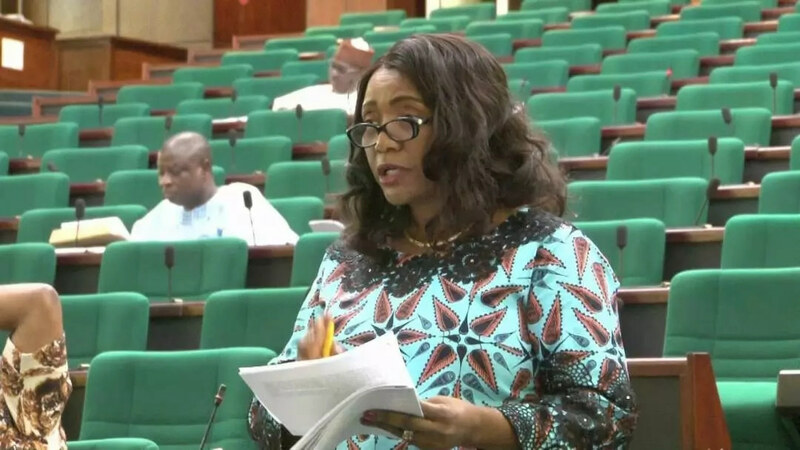 She has sponsored over 20 bills in the 8th Assembly alone mostly on the healthcare sector, perhaps as being the chairperson of the House Committee of Healthcare Institutions. She also has several motions to her name. 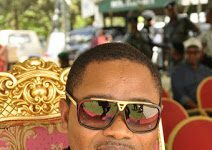 Betty is a close ally of her state governor, Nyesom Wike and is beholden to the power brokers in the PDP. This Rep is the former Chairman of one of the most powerful committees in the House, Rules and Business. He recently decamped from the ruling APC to the PDP, and has been awarded with a senatorial ticket. Mr. Jev will challenge the godfather of APC in Benue State and third term senator, George Akume, for the North-west senatorial district seat. 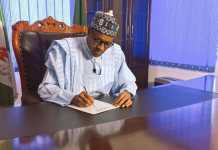 He has sponsored several bills including the oil and gas export free zone authority (amendment) act; Chartered Institute of Local Government and Public Administration bill; Federal Audit Service Commission bill and others. As the chairman of the committee in charge of listing agendas on the order paper for three years, Jev is among the most successful sponsors of bills. 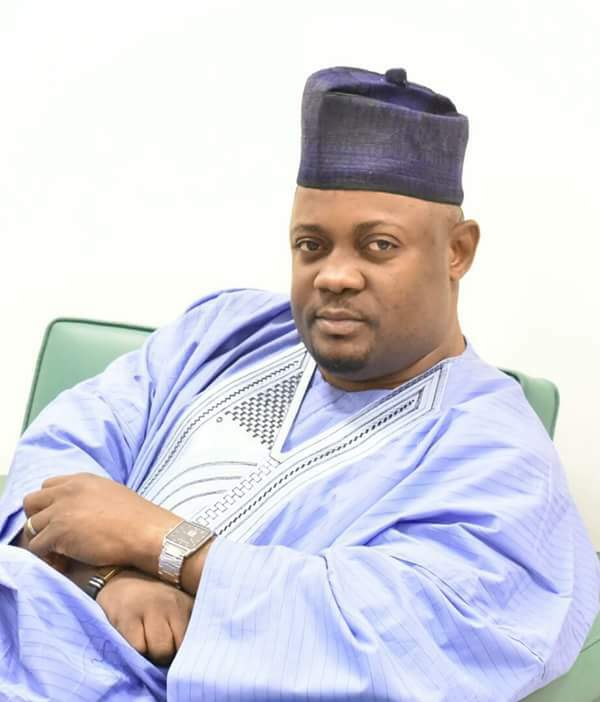 This member that represents Amac/Bwari Federal constituency and will be challenging the minority whip of the Senate, Philip Aduda, for the Federal Capital Territory (FCT) Senatorial district seat. 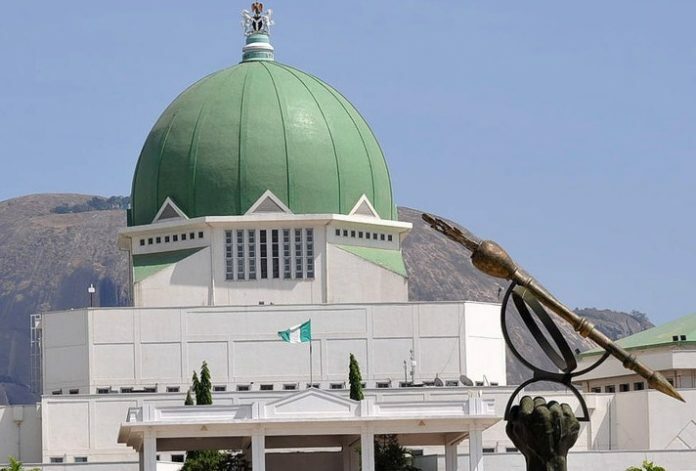 Zephaniah and his counterpart from FCT, Zakary Angulu lost a bid for constitutional amendment for the FCT to have ministerial nominee as the bill was rejected by the House. Both Jisalo and Angulu made no notable effort to save the bill. And in terms of performance, Zephaniah has had a quiet time in the 8th Assembly. There is nothing remarkable about him, not even during debates on the floor. 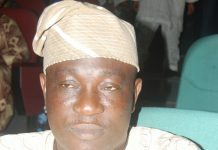 He represents Barkin Ladi/Riyom Federal constituency of Plateau state. 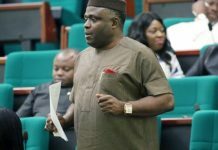 His Legislative performance in terms of bill is remarkably high: sponsored bills like National Fertilizer Quality (Control) bill and National Biotechnology Development Agency (Establishment bill) which both were passed, while Tertiary Education Trust Fund bill is awaiting passage. Gyang is contesting for Plateau North Senatorial district, and he will face Rufus Bature of the APC. 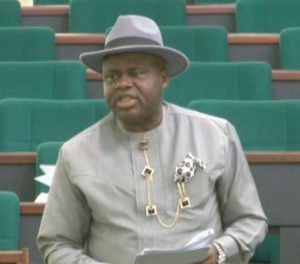 Douye represents Yenagoa/Kolokuna/Opokuma, and he will be contesting for the Bayelsa Central Senatorial district to replace ….if he wins on February 16. 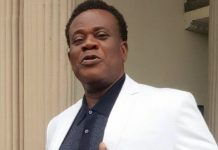 Douye is quite popular in the House, mostly for the manner at which he pronounces his name anytime he is introducing himself: “my name is Diiiiiiiriiiiiiii Douyeeeeeee” he bellows. He sponsored the National Fitness Day bill and National Sport Anti-Doping Agency bill, both of which are at committee stage. He also sponsored the Civil Society Commission of Nigeria Bill, which is at first reading. 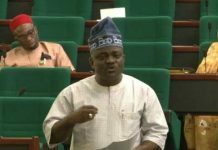 Tope who is popularly known as “sugar” currently represents Lagelu/Eleyele Federal constituency of Oyo State and like many of his colleagues, he will not be returning to the green chamber. 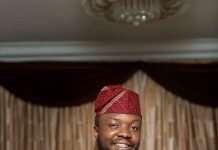 Not much can be said on the performance of Mr. Olatoye, aside the fact that he decamped from the APC after dropping out of the governorship race of Oyo State. 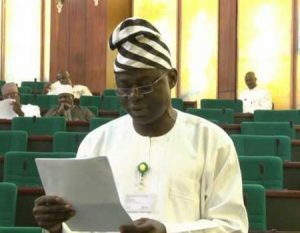 He is contesting for the Oyo Central Senatorial district against former Senate Leader, Sen. Teslim Folarin of the APC and Bisi Illaka of the PDP. 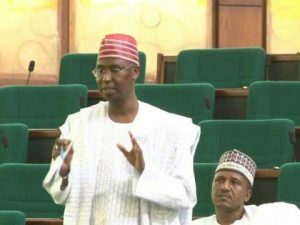 Onyereri currently represents Isu/Njaba/Nkwerre/Nwangele federal constituency of Imo state and he is the Chairman House Committee on Banking and currency. 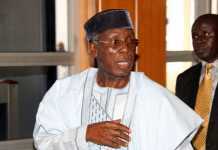 He sponsored the Nigerian Assets Management Agency bill and other financial institution related bills, effectively discharging his calling as committee chairperson. He is running for Imo West Senatorial district, and he will be facing the incumbent governor of Imo state, Rochas Okorocha (APC) at the election. This senatorial candidate of the Peoples Democratic Party (PDP) in Delta Central district has had a quiet time in the House of Representatives. 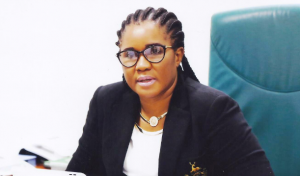 Her landmark achievement is the sponsor of the Federal University of Petroleum, Effurum Delta State, which has been passed and assented to by Mr. President. She also has notable bills like Legislative Houses (Powers and Privileges) act amendment bill which has been passed. She will face incumbent senator Ovie Omo-Agege of the APC for the Delta Central Senatorial district seat. 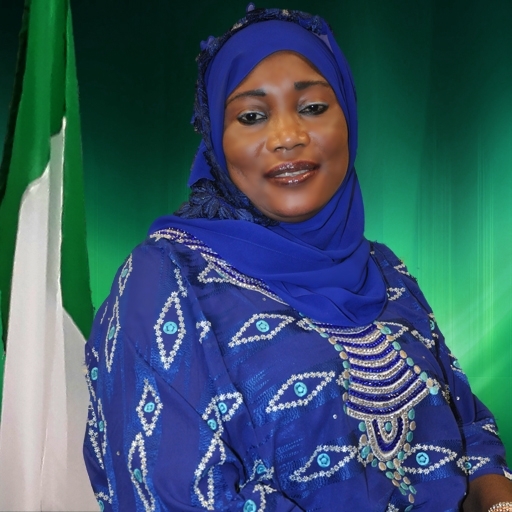 The Deputy Minority Whip of the House represents the Kaltungo/Shongom Federal Constituency of Gombe State. She was first elected into the House in 2011. Her performance has been below average in the 8th Assembly. she sponsored the National Center for Research and Production of Snake Vaccines and the Central bank Amendment bill to improve transparency in the operation of the Apex Bank, both bills are at Committee stage. 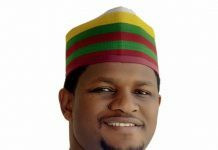 He currently represents Darazo/Gunjuwa federal constituency of Bauchi State. He is the former Chairman of House Committee on Police Affairs. Nothing much to his credit in terms of legislative performance. 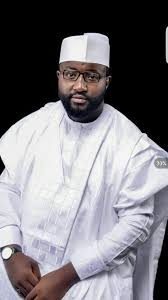 He will be challenging Sen Isah Misau who is the incumbent senator representing Bauchi Central Senatorial district of Bauchi state under the PDP.